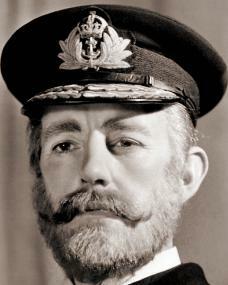 Alec Guinness received an honorary Oscar in 1979 ‘for advancing the art of screen acting’. 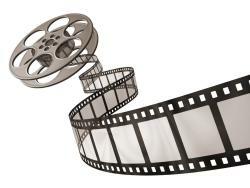 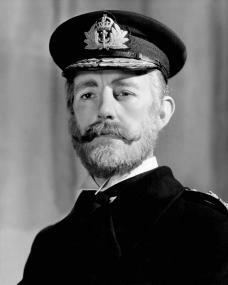 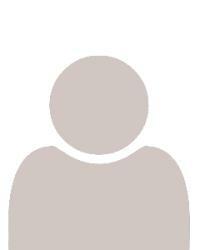 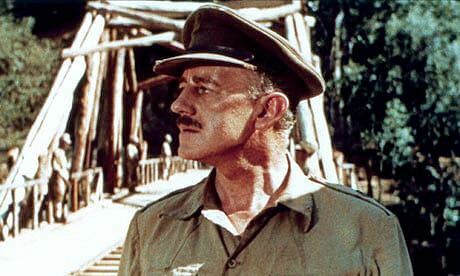 Alec Guinness was born (as Alec Guinness de Cuffe) in Marylebone, London on 2nd April, 1914 . 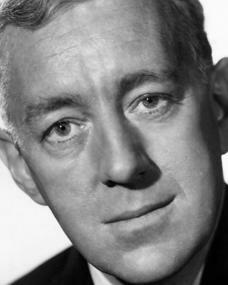 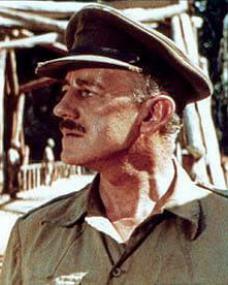 Alec Guinness died of liver cancer in Midhurst, West Sussex on 5th August, 2000 , aged 86. British POWs in Burma are employed by the Japanese to build a bridge; meanwhile British agents seek to destroy it. 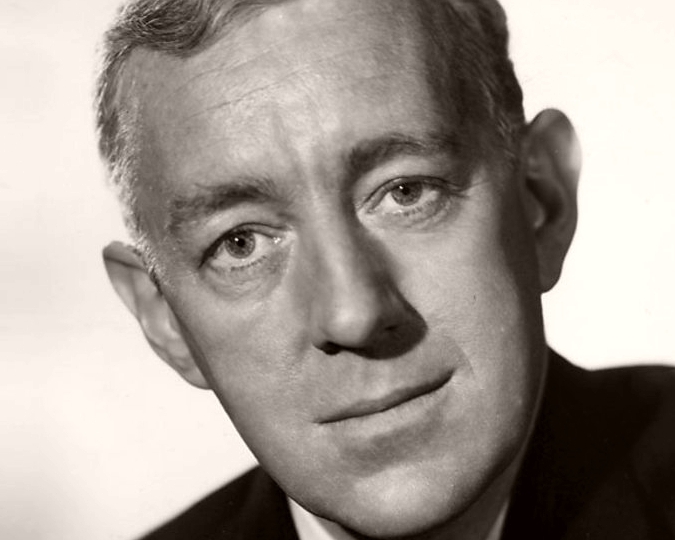 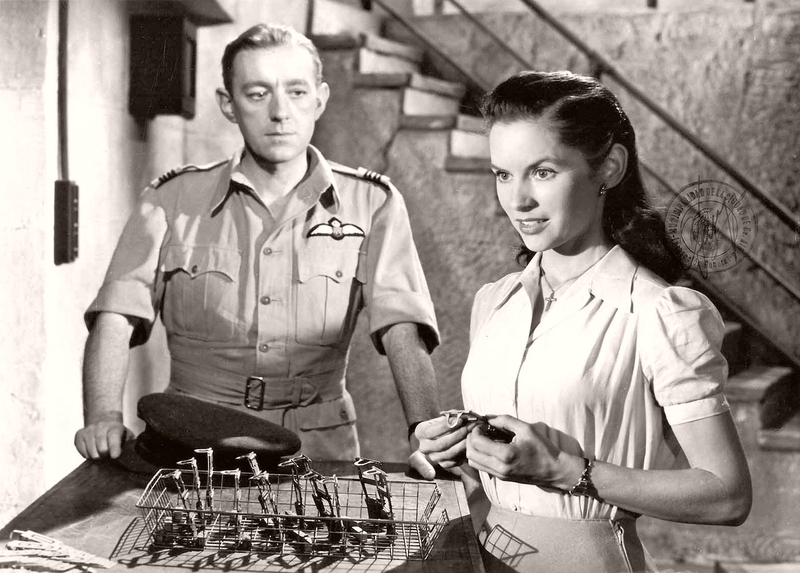 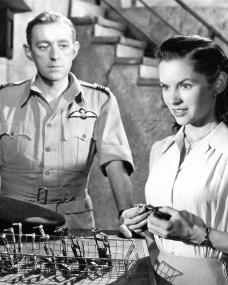 Diaries and letters of the British theatre knight, Alec Guinness, have been acquired by the British Library.